Two- hours of non-stop chocolate. 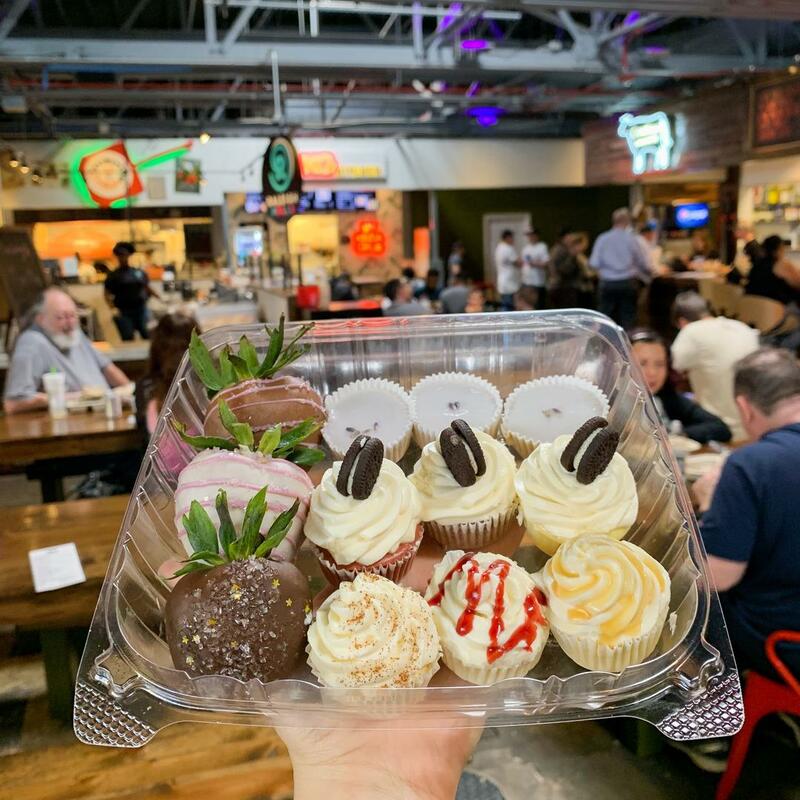 Taste your way through decadent hand-crafted chocolate, chocolate desserts, and other chocolate-inspired items from the Charlotte area. "Celebrate the season of love at our WFAEats CHOCOLATE Tasting Event that focuses on all things cocoa! 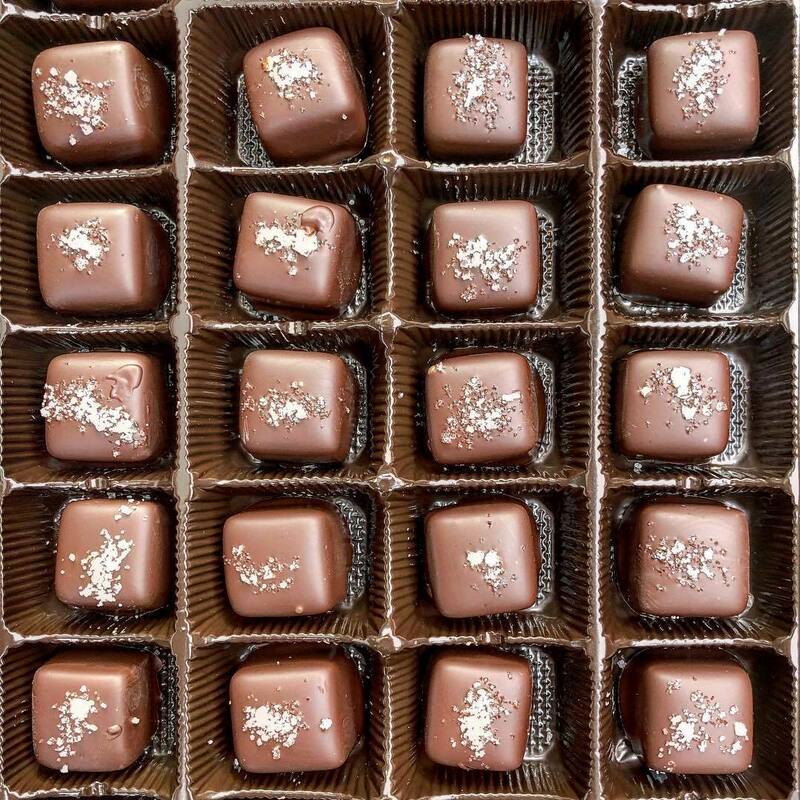 This decadent two-hour chocolate tasting will feature unique, hand-crafted chocolates, chocolate desserts and other chocolate-inspired items from Charlotte area chocolatiers, bakeries, restaurants, breweries and others. Attendees will also help judge the "Best of" awards at the event. This is an advance ticket event only. We won't be able to accommodate walk-ups at the door. Click the TICKET link to reserve your tickets. Space is limited and this event sold out quickly last year! Please thank and support these sponsors and vendors."